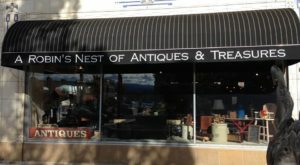 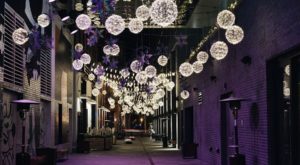 Located in a mall-like storefront is the must-visit Colorado Antique Gallery; Colorado’s #1 Antique Mall that houses the state's largest selection of antiques and treasures! 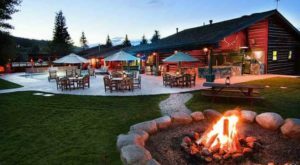 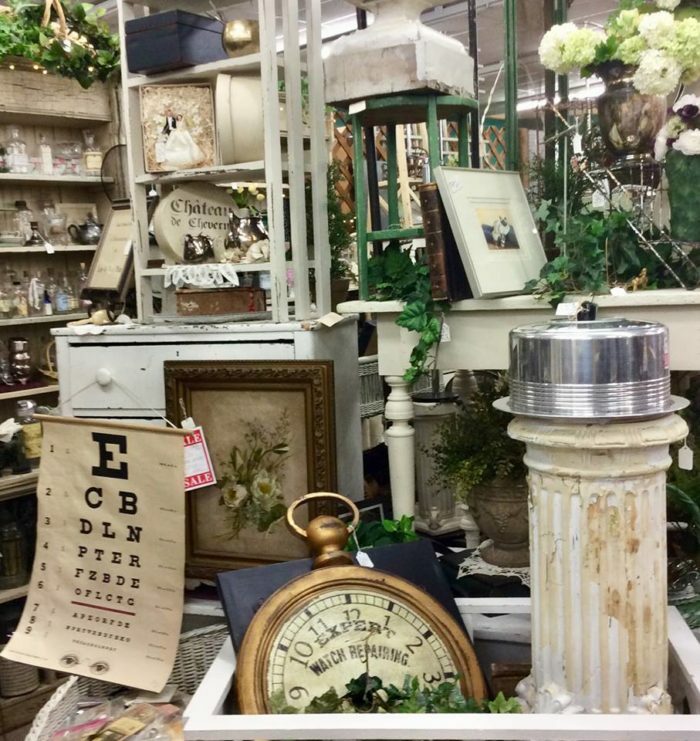 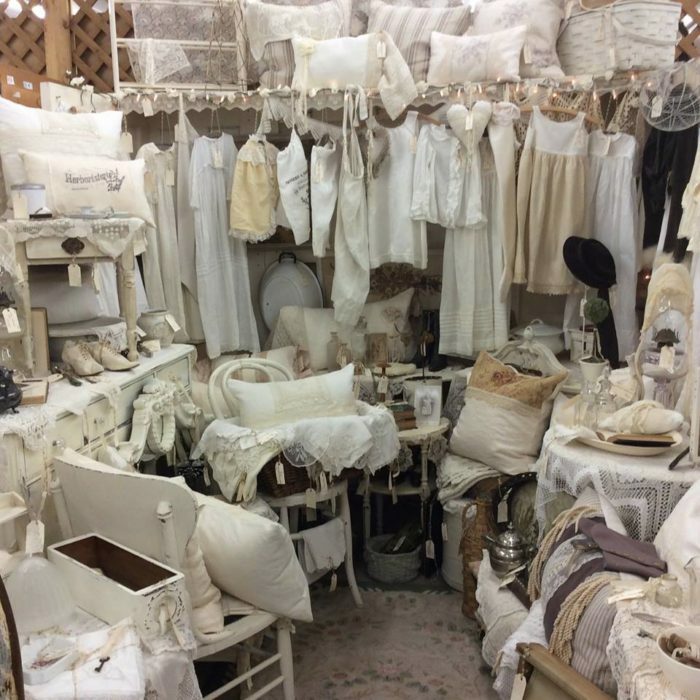 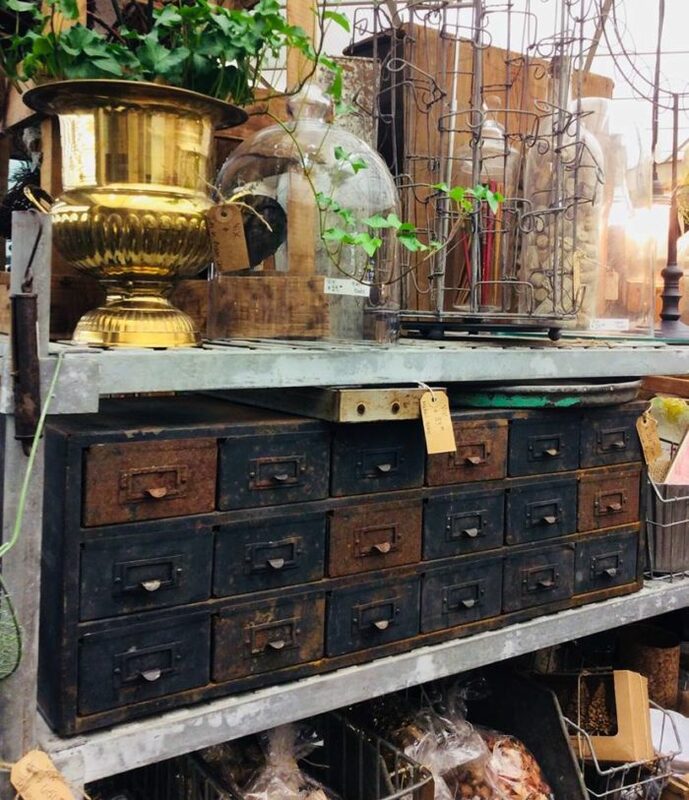 Home to nearly 300 vendors and dealers, Colorado Antique Gallery is a true treasure trove, so be sure to arrive expecting to find something new and exciting. 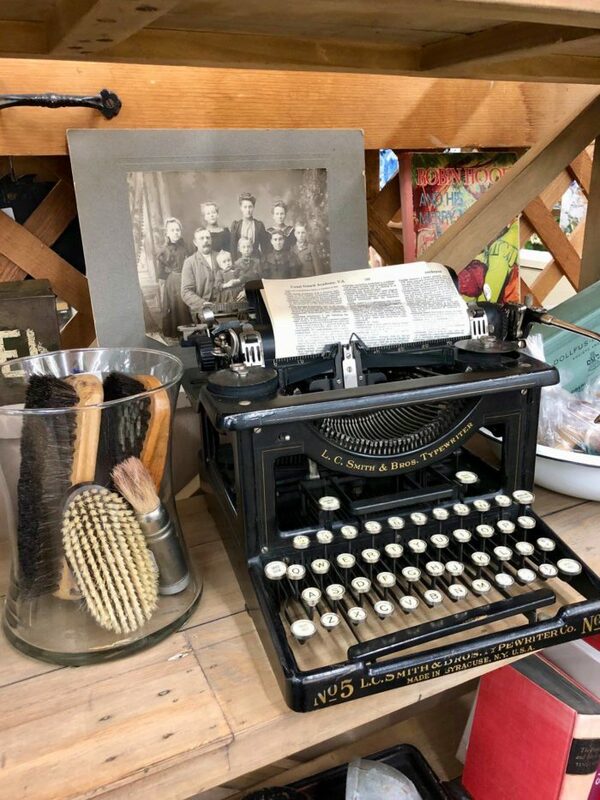 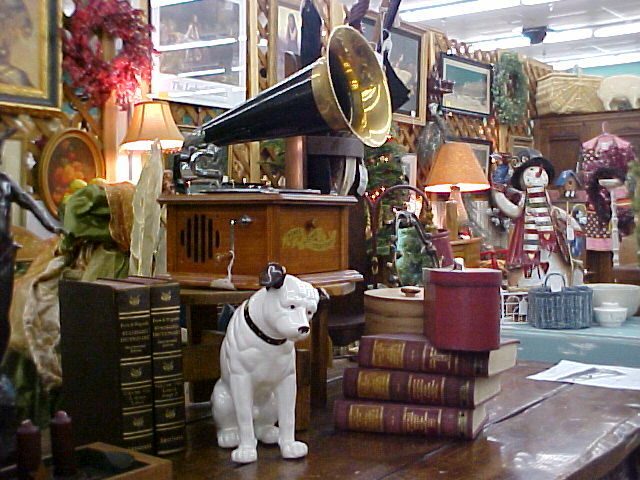 You never know what pieces of history you'll find at Colorado Antique Gallery! 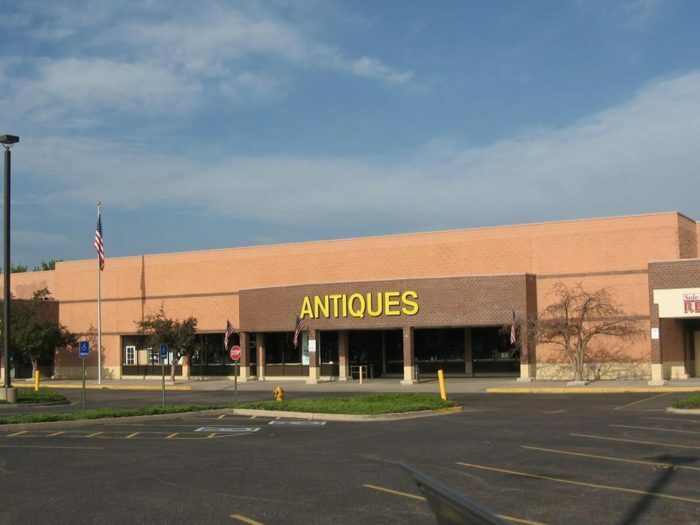 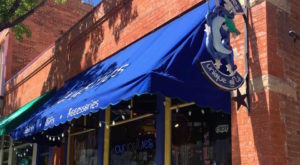 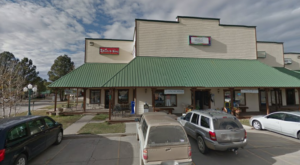 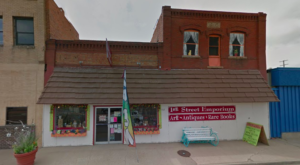 Colorado Antique Gallery is located at 5501 S Broadway #135 in Littleton and is open Monday through Saturday from 10 a.m. to 6 p.m., and on Sunday from 12 p.m. to 6 p.m. For more information, visit Colorado Antique Gallery’s website here and follow along on its Facebook page here. 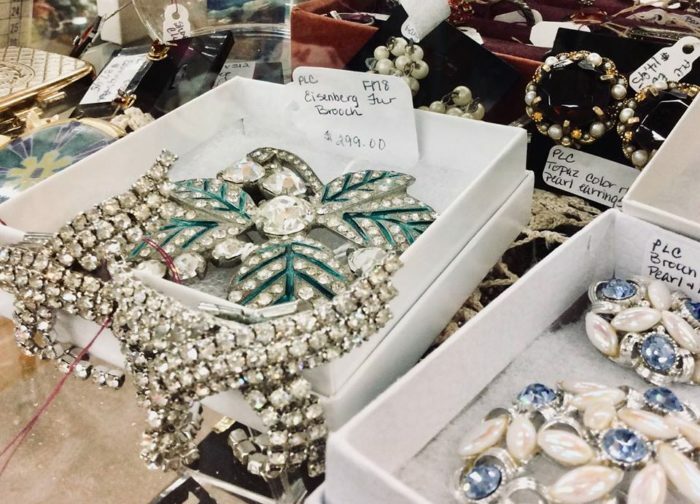 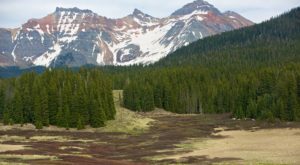 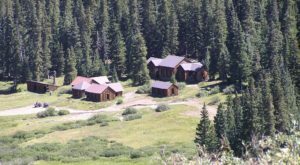 Keep the treasure hunt going by taking This Bargain Hunters Road Trip Will Take You To The Best Thrift Stores In Colorado.